Start your review of Justin Menard. Send a message to Justin Menard. Thank You! 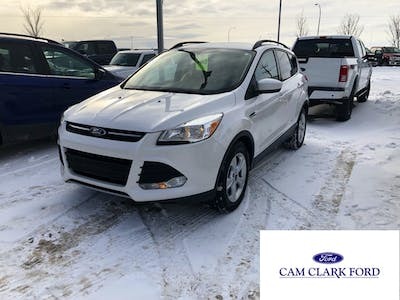 Your message has been sent to Justin Menard at Cam Clark Ford Airdrie. We love dealing with Ed and Brittney, they make the purchase of a new vehicle both exciting and easy. This is our 2nd purchase from Ed and Brittney and our 3rd purchase with this dealership and we couldn't be happier. We will be back!!!! 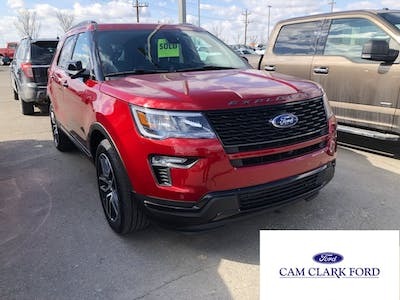 "Good new truck buying experience "
"It was a very positive experience "
I gave the rating because of the staff I dealt with. The only problem I have is that the payments could be less and the brakes tend to grab a bit. There is also a staff member who I dealt with at different dealership who if I had known they worked there I would taken my business elsewhere. This dealership went above and beyond to help me get approved for financing and then helping me purchase my car. Kelly and Justin were amazing! Ron and Justin went above and beyond to make sure we were happy with the purchase of our new truck. Will be happy to recommend both Ron and Justin. "Brittney and Ed are the best in the business!!" This SHO is the third vehicle I've purchased from this all-star duo, and I will be returning when the time comes to purchase again. They really do everything they can to help keep you happy. I've referred both friends and family to these two in the past, and I will continue for years to come. Thanks you guys, you're really the best. Justin in finance did great too! Thanks !! Ed and Brittany are such a great team. They provide excellent customer service. 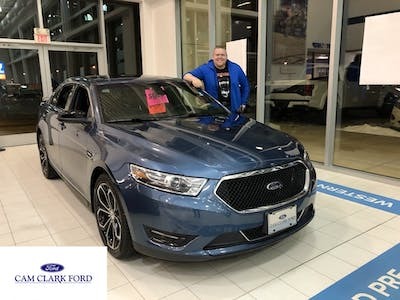 All our questions were answered, Brittany has great patience, she helped us go through all the electronics and showed us all the features of our new car. Justin looked after our financing and all three are very pleasant and professional to deal with. My first new car, Justin was very patient with me. Listening to all I said. Melanie made me feel very comfortable and at ease. she took the time explaining everything , Amazing sales lady. Very clear in giving me all the details of the vehicle. I will highly recommend her to anyone looking for a vehicle. Thank you very much Mel.. I love it..
"Efficient & Friendly - a Great Experience!" Ed & Brittney were friendly, efficient and extremely informative. A most enjoyable experience - they definitely exceeded expectations. 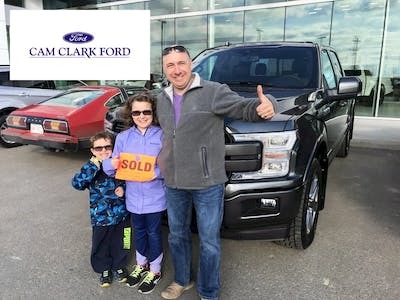 Cam Clark Airdrie provides a truly welcoming environment in both sales & service.